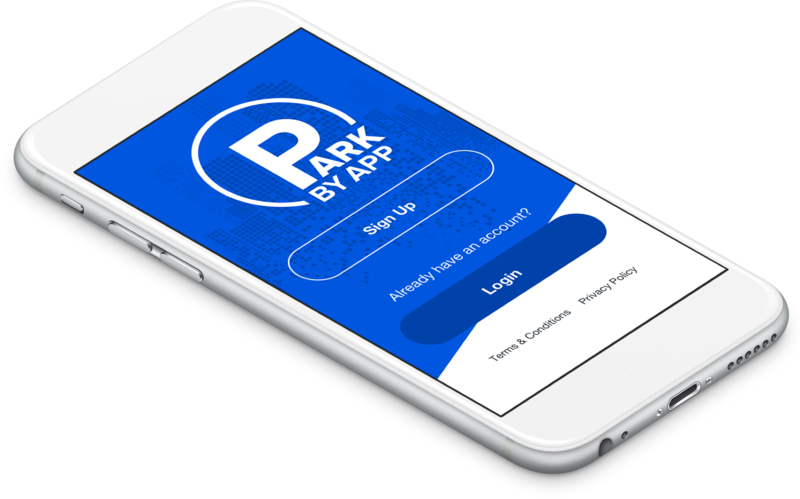 Download ParkByApp or Sign Up on any browser. Registration takes 2 minutes or less! The Zone Number can be found on the signs posted at the location. You will also find them printed in decals that are on meters. All ParkByApp locations are pay-by-plate. This lets parking enforcers know that you've paid for parking. You can select the length of your parking time. You can extend your session later - up to the maximum time that parking regulation allows. Select a method of payment and confirm your parking session details. 5 | Pay and Be On Your Way! How will parking enforcers know I paid for parking? Where can I use ParkByApp? Use ParkByApp in locations where you see these signs and decals. Take a look at the map below to see the exact locations ParkByApp is deployed in. We're adding new locations soon!